New upgraded twin motor vac with improved TACT 2 filter cleaning system. 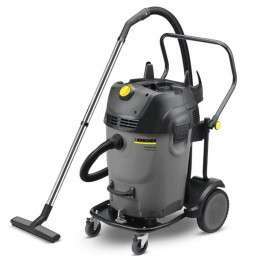 65 litre wet & dry vacuum – 2 motor 2750 watt max. 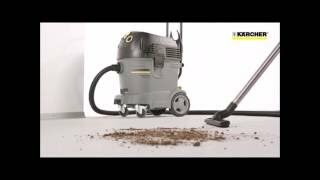 99.9% Dust Filtration – powered filter cleaner uses pulses of air to clean the filter and maintain constant suction power at all times. 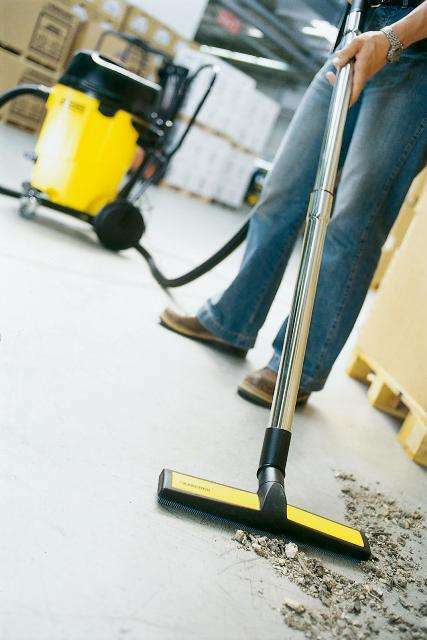 Accessories Include: 4.0m large diameter 40mm Hose, Chrome Steel Wands, Brush/Squeegee Floor Tool, and Crevice Tool.